Confirmed region lock on the 3DS, or is it? 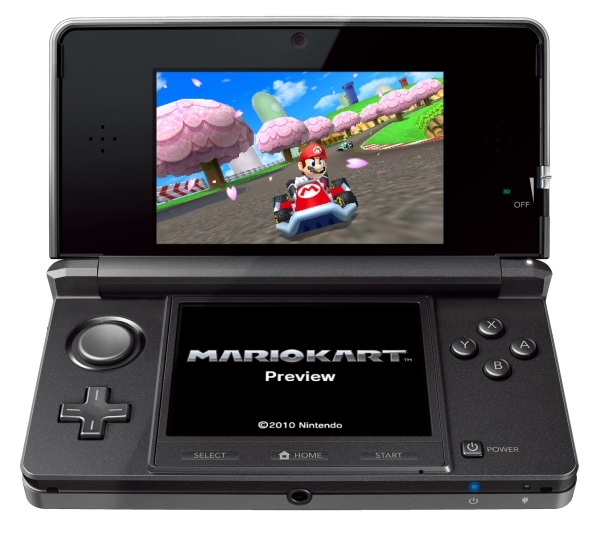 “Additionally we want to ensure the best possible gaming experience for our users and there is the possibility that Nintendo 3DS software sold in one region will not function properly when running on Nintendo 3DS hardware sold in another,” so says the big N. But is this the end of importing foreign games on our handhelds? Not so according to CVG who stated that “the platform holder is so far refusing to outright commit that all software will not work on a different region console.” Fingers crossed we’ll get a solid answer on the matter from the 3DS press events held in Amsterdam and New York tomorrow. Thanks to VG247 and CVG for the info.